Many victims of domestic violence who live in public housing can feel trapped by their circumstances if they cannot afford to move. Both the Senate and the House of Representatives passed a bipartisan bill I sponsored along with Senators Art Haywood and Judy Schwank that would help relocate victims to another unit when they face a continued threat from their abusers. Under current law, county housing authorities do not have the power to relocate endangered victims – even when the abuser poses a real threat to the victim’s safety. My bill gives county housing authorities the ability to remove domestic violence victims from a dangerous living situation. The bill was sent to the Governor to be signed into law. More information about the bill is available here. 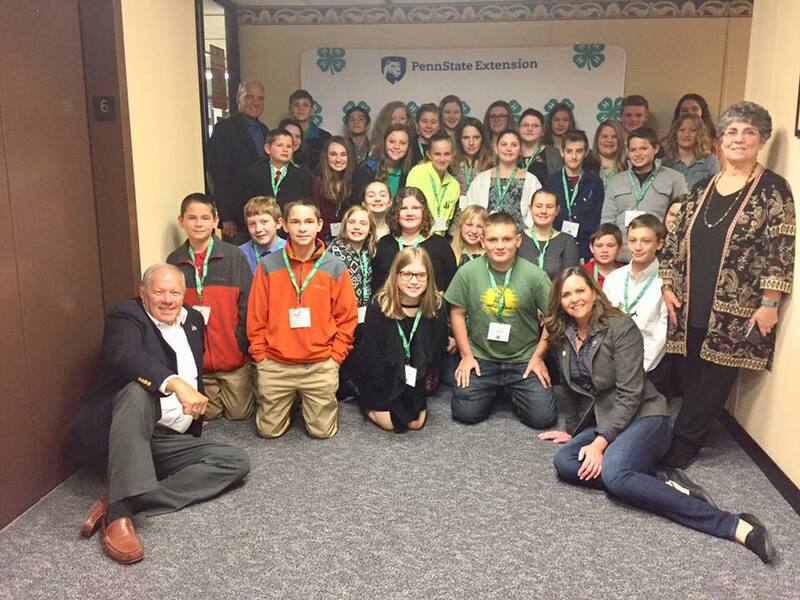 It was an honor to talk with young people about the importance of civic engagement during the Washington County 4-H Legislative Leadership Day. I also had the chance to recognize 4-H educator Pam Paletta in honor of her 33 years of service leading up to a well-earned retirement. Congratulations, Pam! Lawmakers wrapped up the last scheduled week of the 2017-18 Legislative Session with action on more than 80 bills, including a number of measures designed to improve public safety. 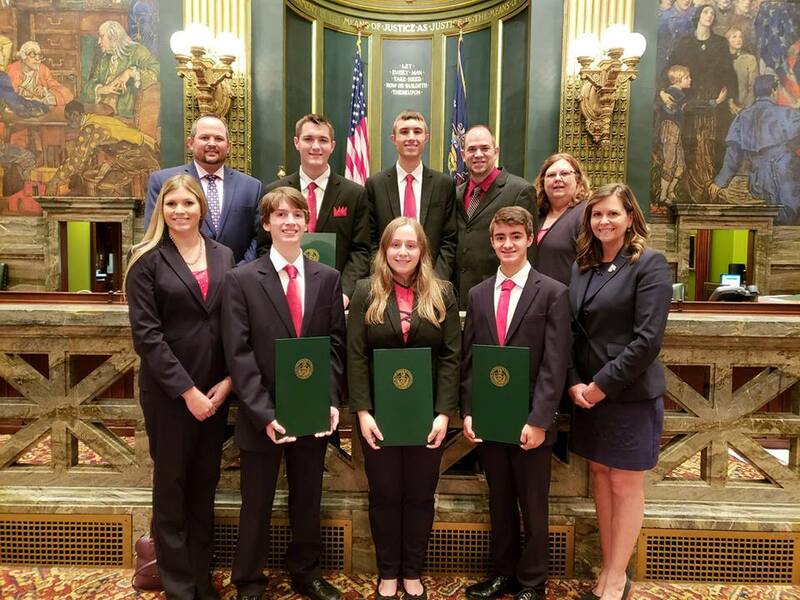 Some of the highlights included a bill to create tougher punishments against repeat drunk drivers; require better monitoring of opioid prescriptions; improve the Older Adults Protective Services Act; increase penalties for hazing; and allow for the placement of red light cameras on school buses. A number of bills advanced to help protect taxpayers and reduce the cost of government, including a comprehensive welfare reform package that included new measures to prevent waste, fraud and abuse of public benefit programs. Lawmakers also approved critical reforms to the Worker’s Compensation program to ensure the system remains solvent well into the future. In addition, lawmakers took action to provide alternatives to Keystone Exams for students to fulfill high school graduation requirements. I also supported passage of a bill that would allow school districts to discuss school security matters in private executive sessions and limit access to security plans. I look forward to sharing a comprehensive list of all of the bills approved and signed into law during the entire 2017-18 Legislative Session in the near future. I was proud to introduce two sets of guests from Greene County on the floor of the Senate — West Greene High School Softball Team (“Lady Pioneers”) and the West Greene Future Farmers of America (FFA) Club. My introduction of both of these groups is available here. Two state grants will help local communities improve recycling efforts and reduce the amount of waste going into landfills. Grants awarded to Greene County and Aliquippa in Beaver County will support recycling and leaf collection programs such as curbside recycling programs, expanding recycling processing facilities and leaf composting programs. The funding was provided through the Recycling Development and Implementation Grant Program administered by the Pennsylvania Department of Environmental Protection. 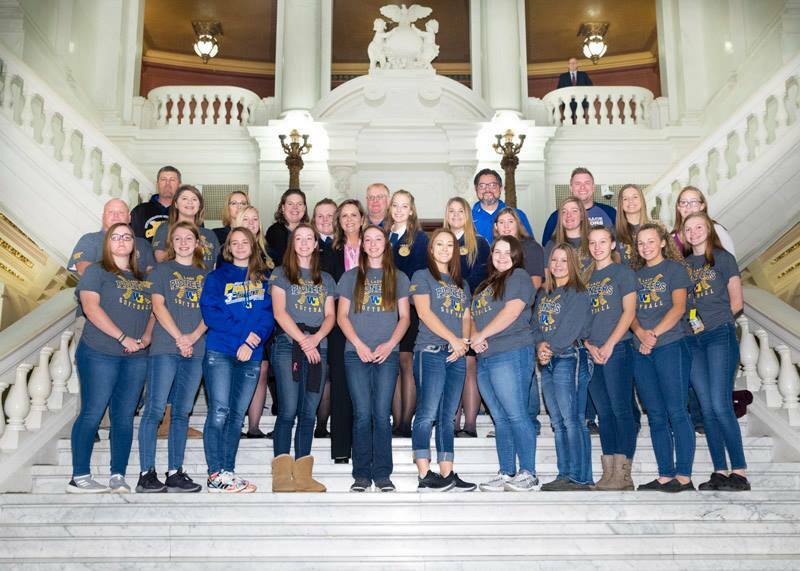 I was pleased to welcome the state champion Carmichaels Area School District Envirothon Team to Harrisburg. These individuals are part of a strong network of environmental educators who are paving the path of success for our future leaders. The Wreaths Across America campaign aims to honor our nation’s heroes each December by organizing wreath-laying ceremonies in cemeteries across the country. A new local coordinator is needed to ensure this tradition continues in our area. The position will require a great deal of coordination, fundraising and other responsibilities. Interested individuals or organizations are encouraged to contact ronald.hestdalen@va.gov for more information. 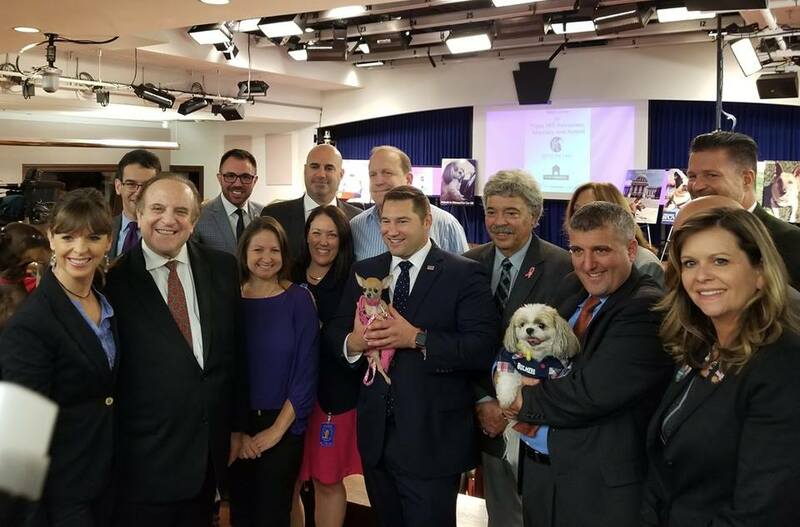 I appreciated the chance to join animal advocates – including The Humane Society of the United States, Justice for Libre and others – and several of my colleagues in support of legislative action to better protect animals and raise awareness of the problems associated with puppy mills.